Usually when we talk about cats and allergies, we’re talking about runny-nosed humans with itchy eyes. But cats can have allergies too, even serious ones. How do you know if your cat has allergies? And how do prevent and treat them? If you’re concerned about your pet, read on about allergies in cats! Cats may be sensitive to mold, mildew, dust, and pollen from grass, weeds, or trees. A common source of allergies is actually the dust from open litter boxes, particularly if using scented litter. A cat allergic to this type of allergen will likely present with watery eyes and respiratory issues. Your cat may be sensitive to wheat, dairy, certain protein sources, or other food items. If your cat has food allergies, you’re likely to notice an itchy head and neck, which may be accompanied by digestive issues like vomiting and diarrhea. Some cats are not only hypersensitive to flea bites, but also to the products that treat fleas. If you see particularly itchy hindquarters, especially around the tail, your cat may be allergic to fleas. Reactions to fleas and their medication usually present as skin problems. Cats can have drug allergies, too, and can show a whole range of symptoms from digestive upset, to itchiness, to wheezing. Your cat may be sensitive to you and the products you use around the home. 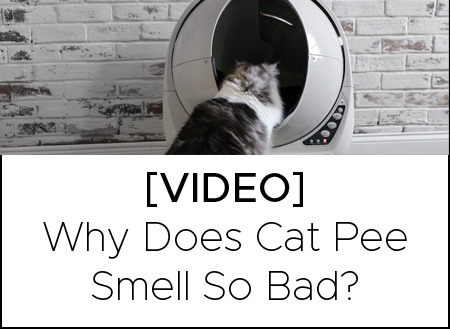 Things like perfume, cigarette smoke, and cleaning products can irritate kitties, too. Cats can be sensitive to fabrics containing wool or nylon, as well as rubber and plastic materials, which will most likely present as skin issues. Just like in people, allergies can manifest in multiple ways. Most commonly, no matter the source of the allergy (something eaten, a bug bite, something inhaled), your cat will present with skin problems. Your cat may scratch and lick at his itchy spots so much that secondary bacterial infections occur. Respiratory symptoms like sneezing, coughing, congestion, and resultant snoring are also possible. Cats may have runny, watery eyes, or itchy and infected ears. Some cat allergies will cause digestive upset, including vomiting and diarrhea. Depending on the symptoms your cat presents, your vet may be able to make a pretty good diagnosis upon your first visit. You’ll be able to get started on the prescribed treatment, and see how it goes. Allergies can be a moving target and may require several attempts before finding the ideal combination of treatments to relieve your cat’s symptoms while keeping him clear-headed and side-effect-free. Moreover, your cat’s allergies may be seasonal, so at certain times of the year, one thing works, and at another, a different treatment is required. To diagnose allergies more precisely and treat them more effectively, your vet may perform bloodwork and intradermal allergy testing. Intradermal testing involves injecting potential allergenic substances into the skin and gauging the reaction (don’t worry: your kitty is sedated for the procedure, so pain is minimized). It’s similar to the series of pricks humans get during allergy testing. Or, your vet may work with you on eliminating potential allergens from the environment to systematically isolate the source of your cat’s allergies. Once your vet has a clear idea of the source of your cat’s allergies, he or she can develop a treatment plan. There are several ways to treat and manage allergy symptoms in cats, depending on how severe they are. Begin by reducing exposure to allergens by helping your cat avoid them. Depending on the source of the allergy, avoidance may be simple (e.g., remove the food containing the allergen) or may require an ongoing lifestyle change. By working with your vet to nail down the sources of your cat’s allergies, you’ll know what to help your cat avoid. Try a soap-free shampoo or rinse with some cool water. 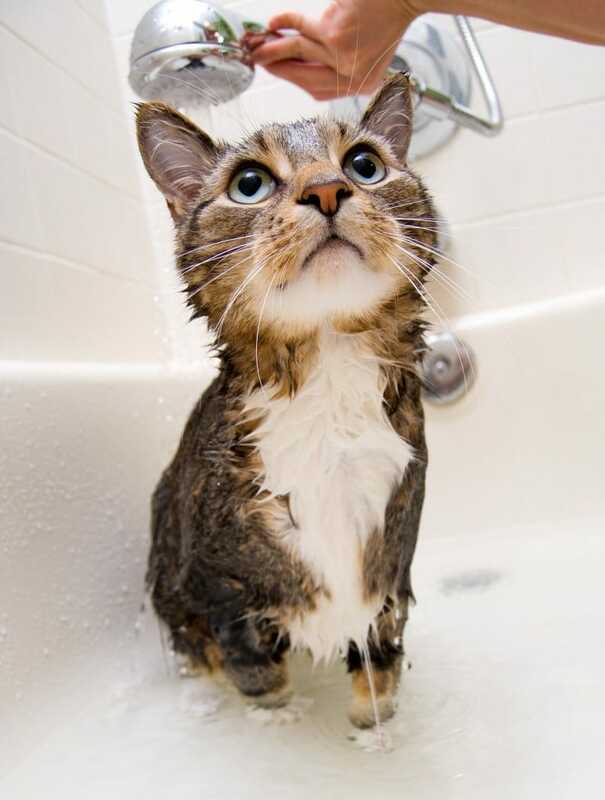 Despite the stereotype that cats hate being bathed, the cooling relief offered by a colloidal oatmeal rinse, for example, will make the bathing experience pleasant and inviting. Gently blot your kitty dry with a soft towel, then follow up with some topical anti-itch ointment like hydrocortisone. Be careful where you apply the creams as your cat will likely try to lick the area in an effort to soothe it further. 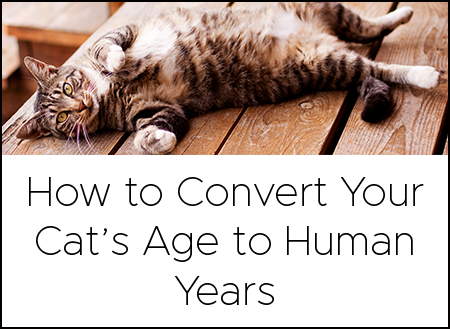 After you apply a cream, distract your cat with a meal, treats, or playtime. Topical treatments are good for comforting your kitty during acute allergic episodes, but don’t offer long-term relief. Just like in humans, antihistamines offer effective allergy relief. Unlike humans, however, only certain ones can be used (and only with your vet’s consultation). Only antihistamines that are known as H2 blockers, such as diphenhydramine (Benedryl), clemastine fumarate (Tavist), and chlorpheniramine (Chlor-Trimeton), are recommended for use in felines. Possible side effects include sedation, decreased appetite, dry mouth, lethargy, hyperactivity, constipation, diarrhea. As part of a multi-faceted treatment plan, omega-3 fatty acids can help manage allergy symptoms in cats. Depending on the severity of your pet’s allergies, supplementing his diet with omega-3 fatty acids may reduce or eliminate symptoms, especially in conjunction with an antihistamine. It takes daily dosage over many weeks (likely months) to see improvement, so stick with it. But be careful: other types of fatty acids including omega-6 fatty acids may make your cat’s allergies worse. Ideally, you should supplement your cat’s diet with omega-3 fatty acids derived from fish oil in a diet that is low in fat. For especially tough cases, your veterinarian may resort to (cortico-)steroids for your cat’s allergies. They are very effective, but can also have short- and long-term side effects. It is recommended that steroids be used at the lowest effective dose to minimize side effects—and your veterinarian can schedule doses to zero in on that level. Steroid allergy treatment can either be injected or taken orally (in tablet form). Each form has pros and cons, but because it is difficult to give cats pills, injectable steroids are often used. When injected, the treatment effects can last between one week and six months depending on the particular drug and cat. That said, oral steroids in the form of pills make it easier to manage dosage and side effects. If side effects appear, you can simply reduce or discontinue treatment (whereas once a steroid is injected, you cannot remove it). Short-term side effects of corticosteroid treatment for allergies in cats include increased water consumption and urination, increased appetite and weight gain, depression, and diarrhea. Long-term side effects typically result from long-term, high-dose use of steroids and can include immunosuppression, diabetes mellitus, and liver problems among other things. For those who can commit themselves to long-term treatment, allergy shots are a promising option. More formally known as hyposensitization treatment, allergy shots consist of specific doses/concentrations of the precise allergens your cat is allergic to. Each week or so, you take your cat to the vet for a shot and, over time, your cat’s immune system becomes desensitized to the allergens. It can take up to two years to become effective. To treat your cat’s allergies, you and your vet will have to work together to come up with what works best for your cat’s wellbeing and your lifestyle. It may take some patience to properly identify your cat’s allergies and the ideal balance of treatments, but both of you will be so happy you took the time and energy to do it.